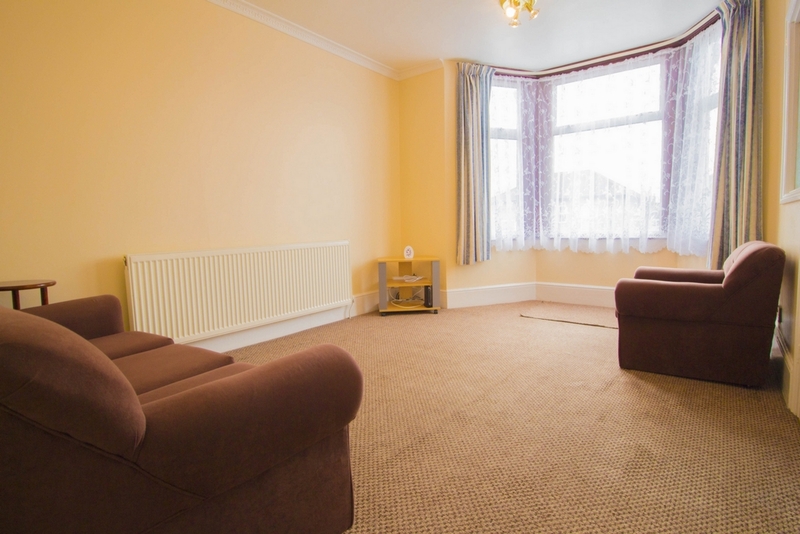 STEPTONS are pleased to offer this beautiful and very spacious ONE BED FIRST FLOOR FLAT, this property consists of one double bedroom, one reception, fitted kitchen and a family bathroom. 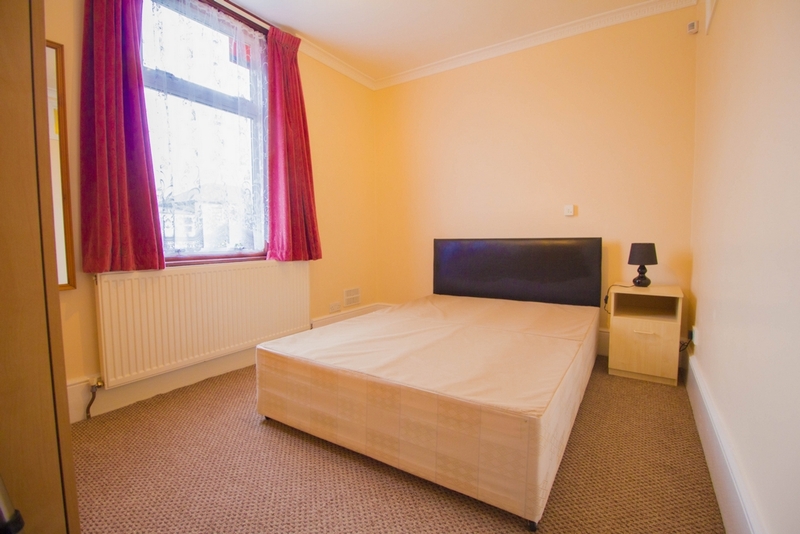 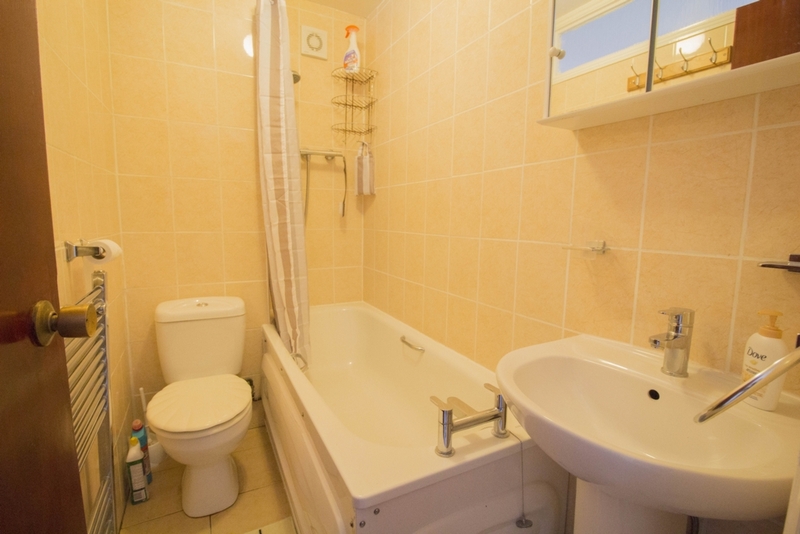 The property is walking distance to Ilford station, Ilford Town Centre and Valentines Park. 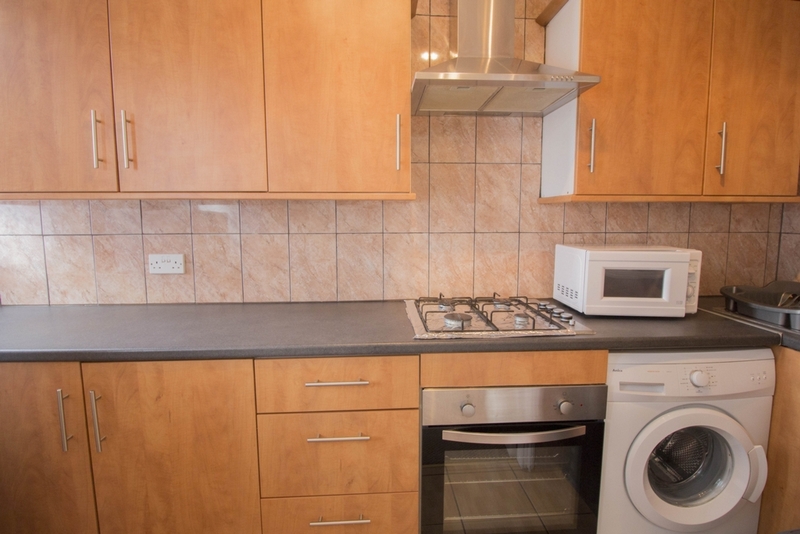 The flat is ready to move into and must be viewed.